The Monster Energy Outbreak Tour is back this fall headlined by one of rap’s rising superstars. 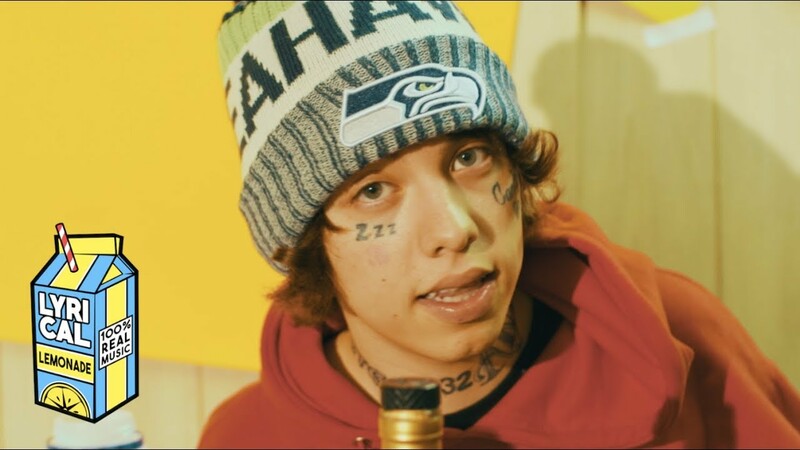 Lil Xan. Bursting onto the scene with his blockbuster major label debut Total Xanarchy and hits such as “Betrayed,” “Wake Up,” “Slingshot,” and his latest collab “Color Blind” with legendary EDM DJ/Producer Diplo, Xan stands primed to deliver an engaging and explosive set like only he can at every spot. Tickets will be snatched up fast, so, faithful “Heartbreak Soldiers”had better get them ASAP! 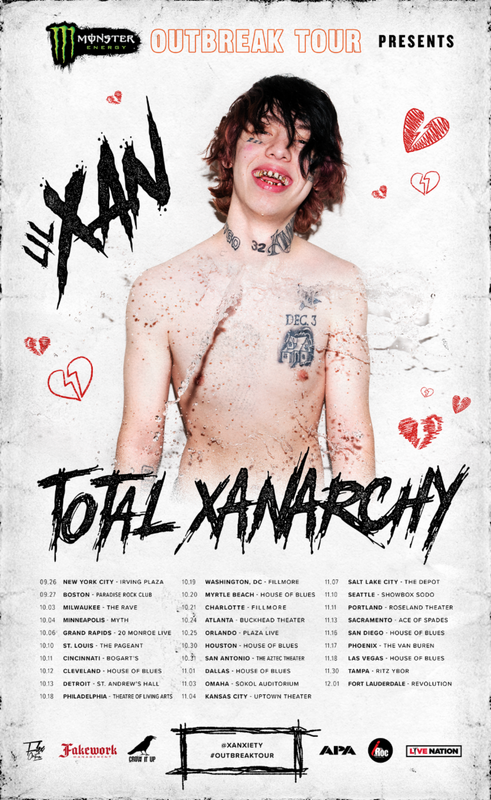 Tickets go on sale starting Friday May 11, 2018 at 10am local time at xanarchygang.com, with special pre-sales starting tomorrow.